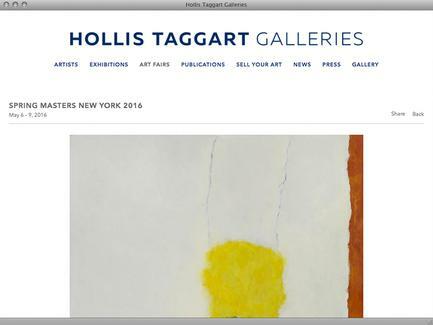 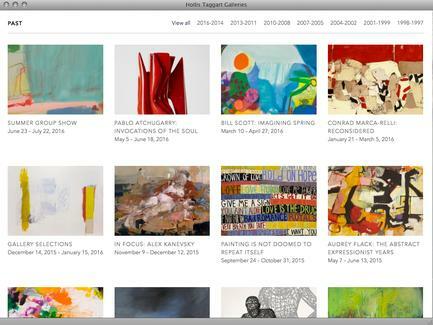 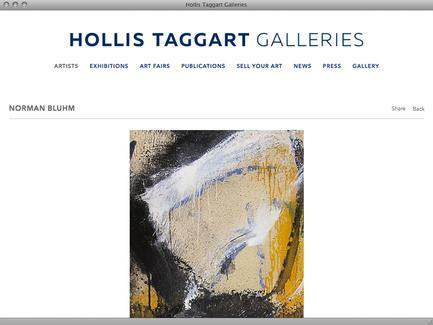 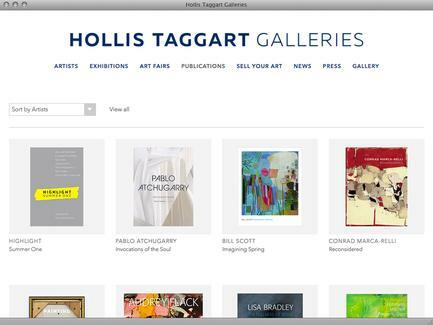 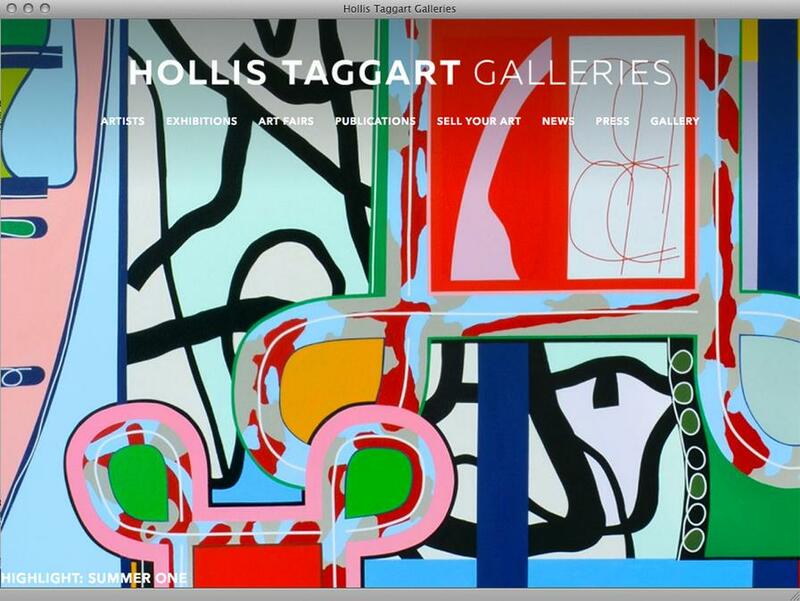 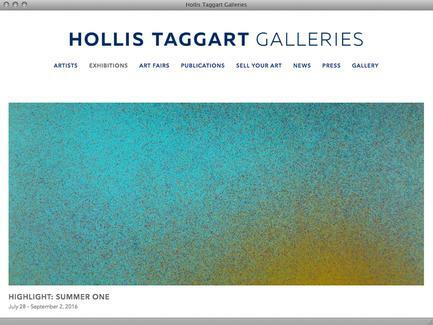 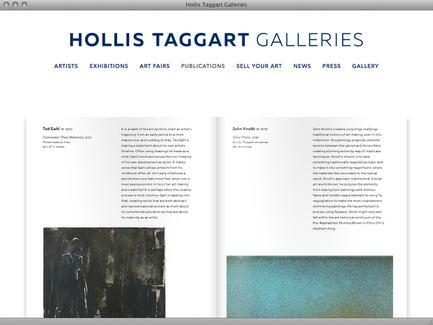 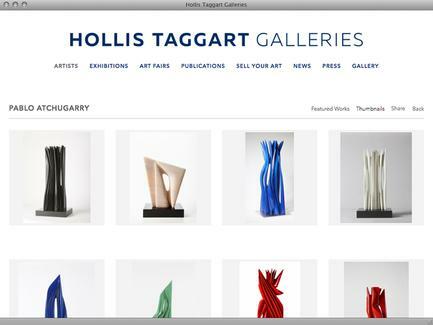 For more than thirty-five years, Hollis Taggart Galleries has specialized in fine American art of the 19th and 20th centuries, particularly that of Abstract Expressionism and Post-War art. 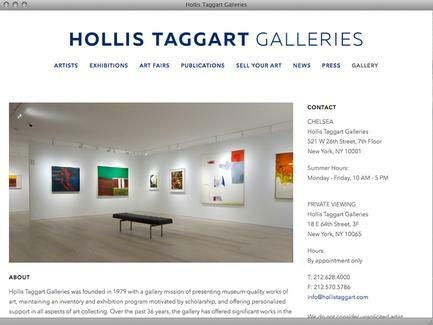 The gallery also has vast expertise in art of the Ashcan Group, Stieglitz Circle modernism, Hudson River School, and Impressionism. 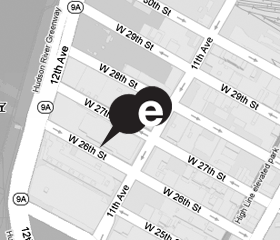 The gallery is located on the Upper East Side’s Museum Mile, just across the street from the Whitney Museum of American Art.